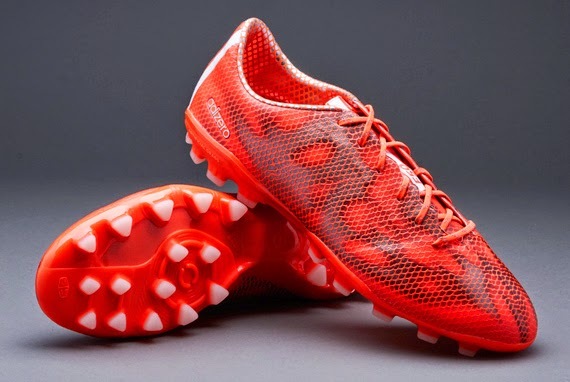 The new Adizero F50 cleats 2015, Adidas’ latest next generation F50 offering. 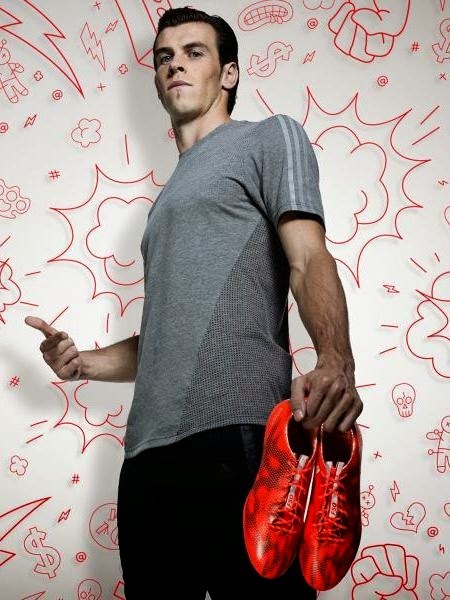 The cleats were officially unveiled on 19th January, 2015 along with the There will be haters campaign, a short film made by the German company to promote their new 2015 footwear collection. 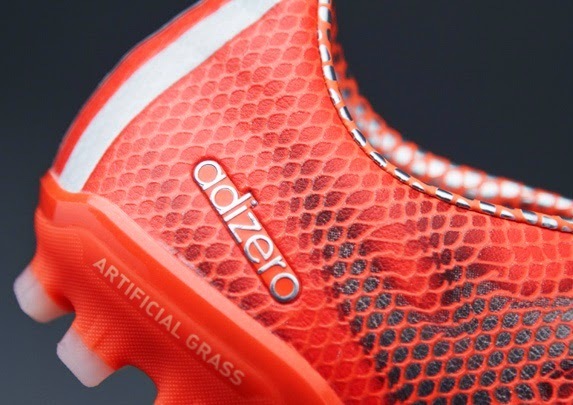 Check out some of the pics of the next gen Adizero F50 solar red cleats.